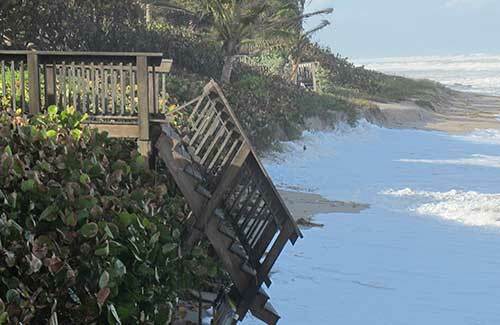 Some of Florida’s coastlines are still feeling the erosion effects of Hurricane Irma. Coastal Erosion Protection System (CEPS) has been working to restore and protect our beautiful shorelines using versatile, cost-effective and environmentally-friendly solutions. Check out some of these project photos! Exciting news – Arcadia Rodeo’s Mosaic Arena is now complete! This $10.4 million, 110,000-square-foot arena replaces Arcadia’s 59-year-old original rodeo arena. Check out these renderings of the final project! 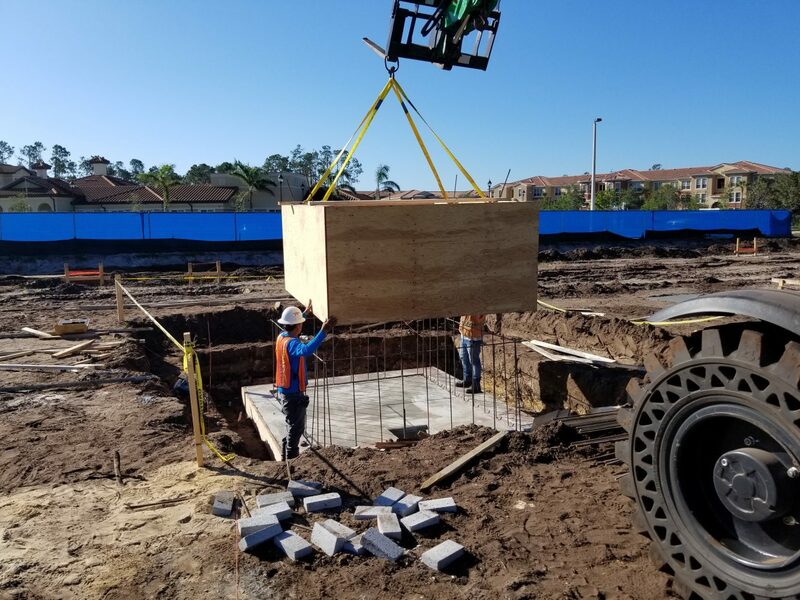 Check out these project photos from our work on Rattlesnake Hammock Self Storage! 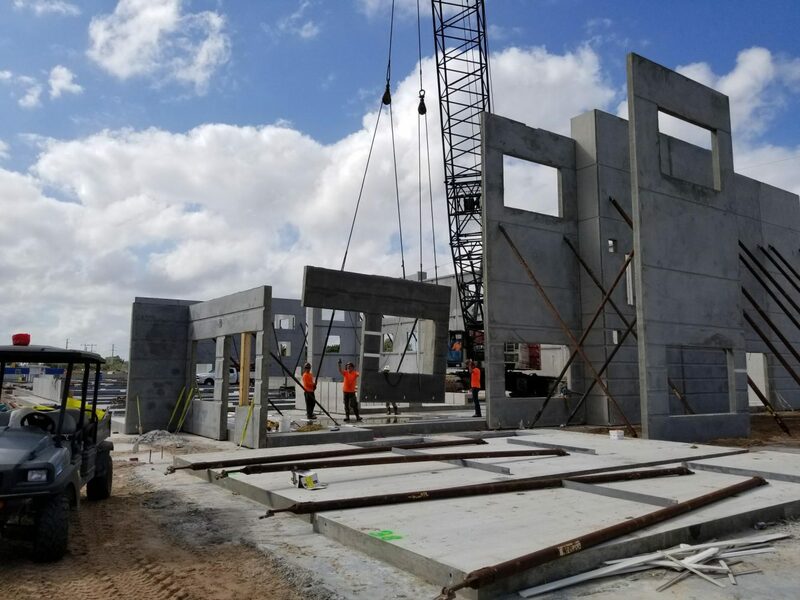 We’ve finished masonry and slab pours to the third floor and are currently working to top out the stair and elevator towers, substantially completing the project. 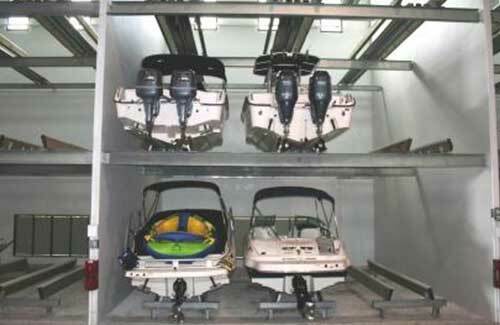 Searching for the very best in marine storage? Safe Harbour Dry Stacks are created with innovative tilt-up concrete construction that is far superior to steel facilities in many respects. 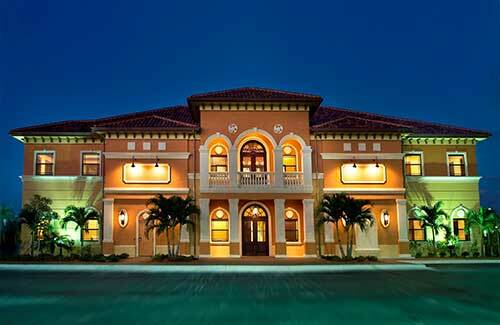 What may surprise you is that they are also competitively priced – even compared to steel buildings. 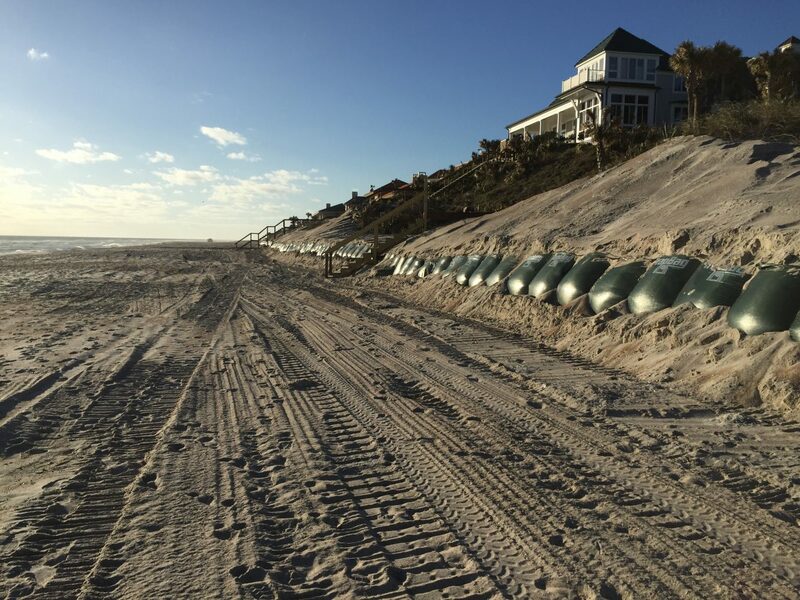 Whether the threat is an impending storm or slow and steady erosion by natural forces, you can protect your waterfront property from erosion with TrapBag®. Versatile. Affordable. Effective. Environmentally Friendly.